Minimalist bedroom design has a headboard that can be set in the corner. 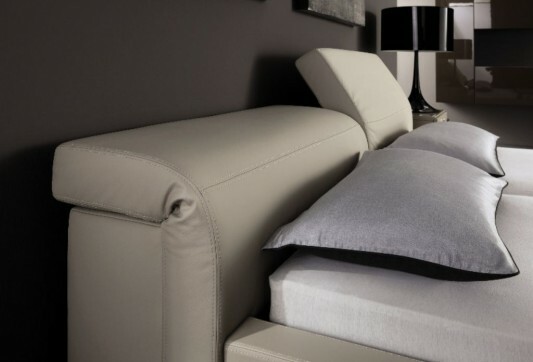 With an adjustable headrest, providing comfort when sleeping position rests. 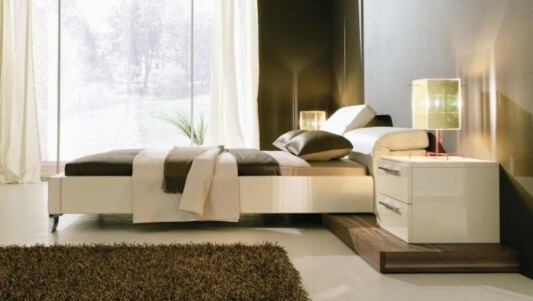 Minimalist design master bedroom is a collection of hГјlsta bed system. 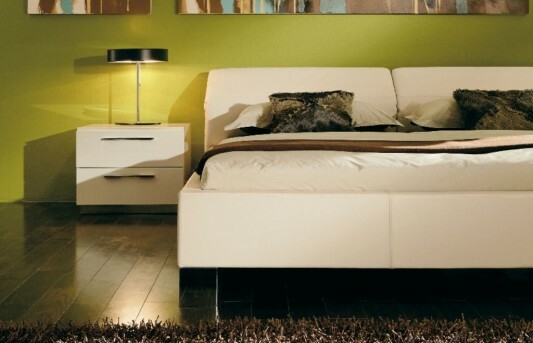 Design an elegant bed in dressing leather with a wide selection of colors. Set this minimalist bed you can mix with a variety of other furniture, decorating your bedroom more beautiful and comfortable. A comfortable bedrooms which can be equipped with LED TV wall design as an entertainment or thin wardrobes, as a place of storage. Lilac beds, made of leather with a wide selection of colors. Among others Liliac leather bed color, White leather bed, sand leather bed, and black leather bed. 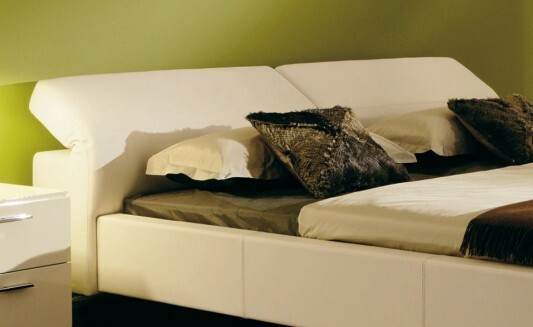 In designing beds are comfortable, you can give a touch of color to your liking. 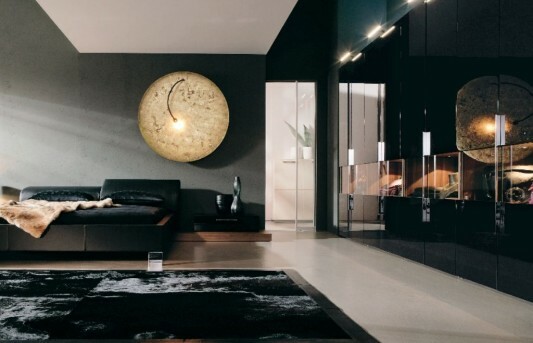 As well as furniture beds, each component can be selected in accordance with theme rooms in want. As Liliac bed with white, you can combine it with white sliding door wardrobes, or black bed sets that can be combined with small black wardrobes, or can be equipped with color black LCD TV cabinet design. Visit Hulsta to see their modern furniture collection.